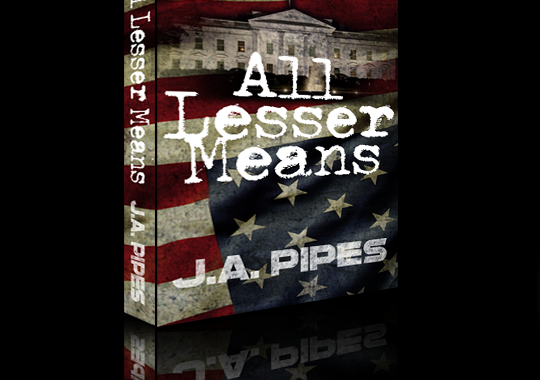 It may have been mentioned once or twice on the show while I was working on it, but I am very happy to announce that my debut novel, All Lesser Means, is finally available in the Kindle Store. If you are into stories about political upheaval and revolution, or stories about technological breakthroughs and gadgets, you should definitely check it out. And for those listeners who haven’t missed an episode, you are likely to hear echoes of many of the topics we discussed on the show. Head on over to my author blog for more details. Join my mailing list. Buy the book! And thanks in advance!